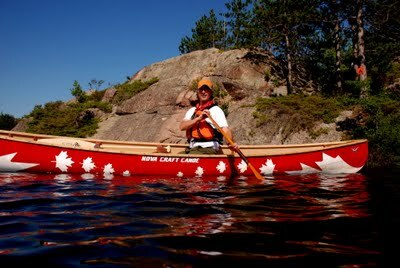 The well known author & tripper, fondly known as “Mr Canoehead” talks about his passion for canoeing and wilderness at Algonquin’s Barron Canyon. Beautiful misty morning paddling shots & good humor from Kevin. 7 minutes. 265MB. Shot in HD. 16 x 9 widescreen.